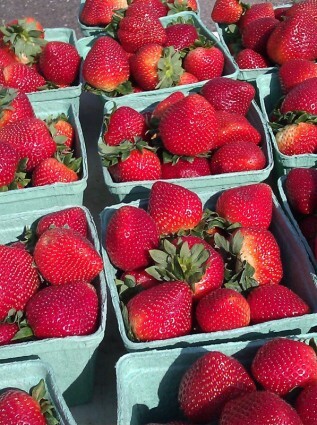 Hulling Strawberries Tonight starting at 7 pm. Glen is looking for volunteers to come out tonight to hull the wonderful ‘coveted” strawberries from Laundry Farms. The hulling starts at 7 pm until we are done! Remember the Strawberry Social is tomorrow Wednesday from 5-7 pm. We are still looking for the following volunteer help! Cake donations are needed and can be delivered to hall on Wednesday June 24th anytime after 1 pm. All flavours of cakes are welcome including cupcakes, scones, pies and crumbles. Gluten free options are needed too! That is great Candace thanks! We will miss your baked goods!